Nothing motivates my students like reading book after book from the same beloved author. Mo Willems, David Shannon, Kevin Henkes, Ezra Jack Keats, Jan Brett, and Tomie DePaola are just a few of our favorite authors. I absolutely LOVE doing author studies with my students. For one, we get to know authors and understand their work on a much deeper level. When the students connect to the writer, they love the stories even more! When I talk about doing author studies, some people seem to think it’s a big complicated thing. It’s really not! 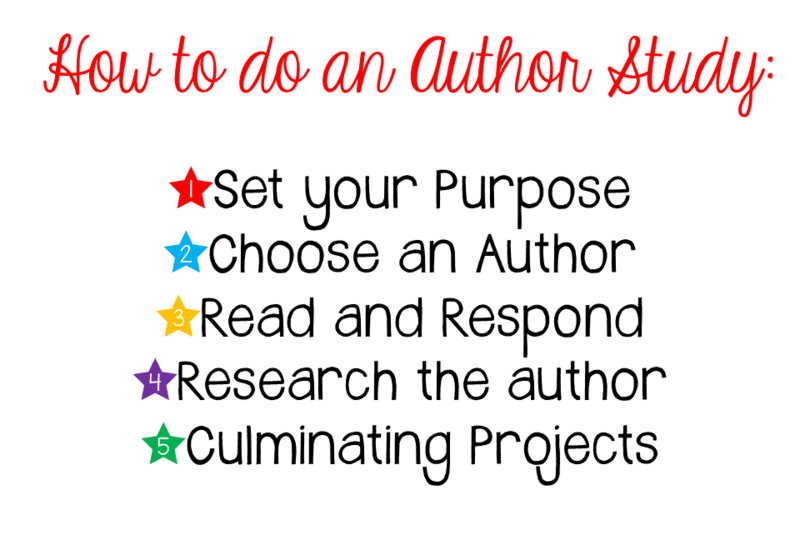 According to Readingrockets.org, there are 5 simple steps to doing an author study with your students. 1. Set your purpose: Why are we studying this author? Are we learning about a particular genre or writing style? Are we trying to add more XYZ to our writing? 2. Choose an Author: This should relate to your goal. Do you want an author that uses powerful language? Do you want your students to explore how to show emotions with their illustrations? We all have our favorite authors who we like to study. That can be contagious to your students! 3. Read and Respond: Read for the sheer enjoyment of it. Read to have students make connections. To visualize. To infer. Whatever floats your boat. 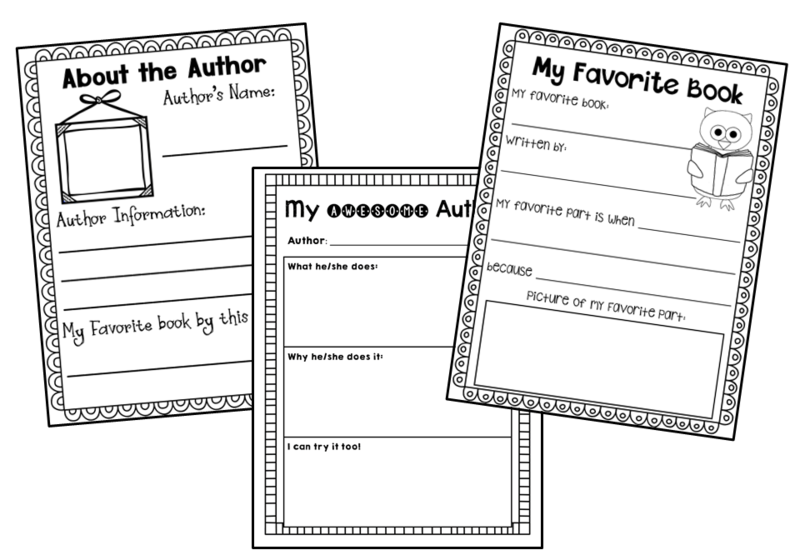 An author study journal would be great for tracking student responses. 4. Research the author: Let the internet be your guide. You will learn lots of cool and funny facts about authors along the way. 5. Culminating projects: Have the students write their own story using a style similar to your author. Or write the story as a class. Or have students create a poster about the author. You are only limited by your imagination here! 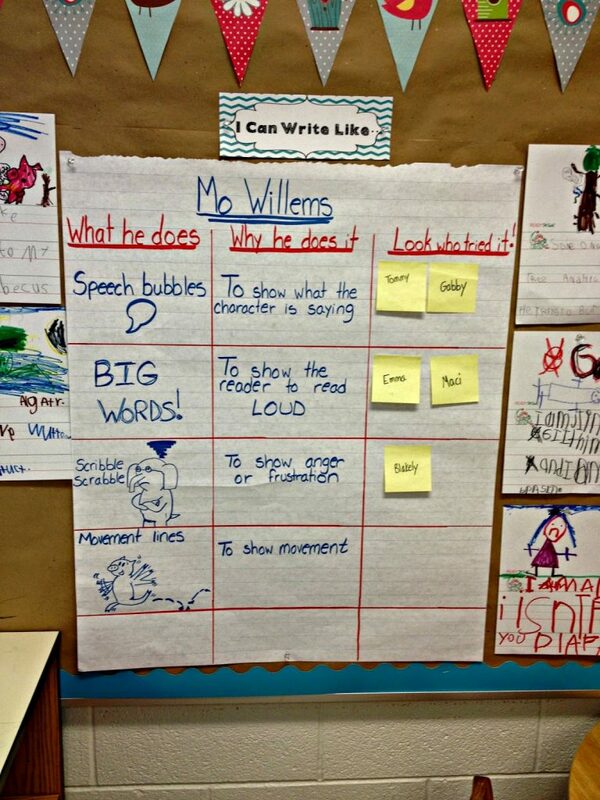 Here is an example of an anchor chart that I use with some authors when I do author studies. 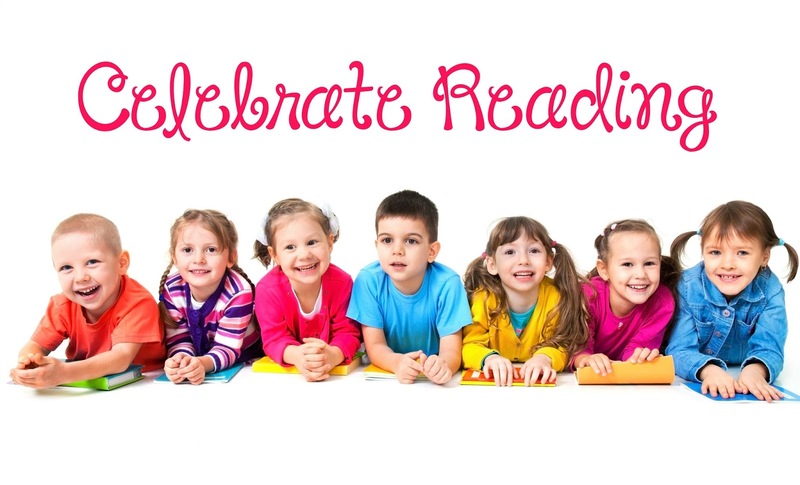 The idea came from The Complete Year in Reading and Writing, by Pam Allyn, and it is one of my favorite ideas to use from her entirely wonderful book. Keep the chart as a work-in-progress until the author study is completed. You can always add to it, and students are always motivated to show you when they’ve tried something so that they can get their name on that sticky note. Why don’t you spend some time this week talking about your favorite authors and stories? I have a freebie here for you to help you out with that! Click on the picture below to grab it! 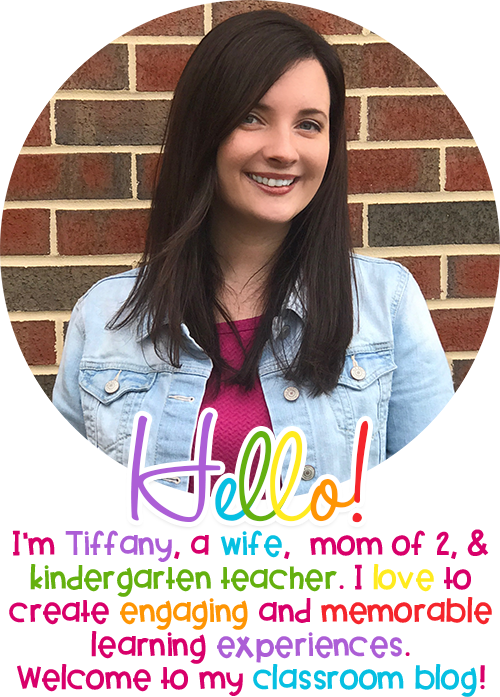 I hope you have fun with author studies in your classroom!